Cohen, Jane R. Chapter 18. Charles Dickens and His Original Illustrators. Columbus: Ohio State U. P., 1980. 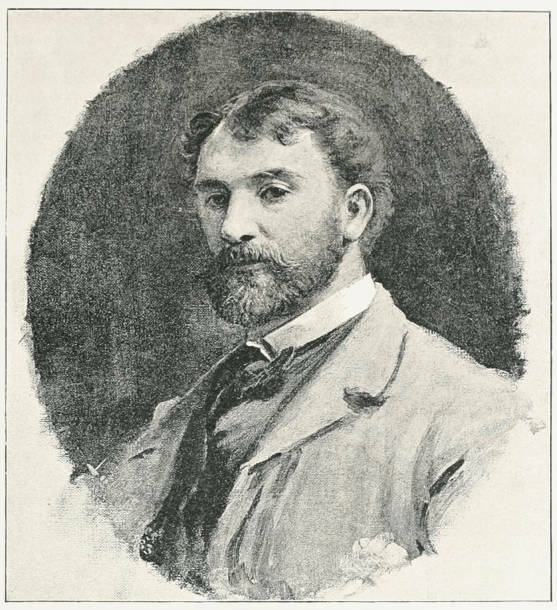 Fildes, L. V. Luke Fildes: A Victorian Painter. London, 1968. Mitchell, Sally, ed. Victorian Britain: An Encyclopedia. London and New York: Garland, 1988.